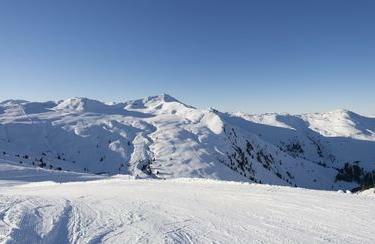 Bramberg is the ideal base for a skiing holiday with the whole family. Best snow conditions, many easy runs and a diverse program for small ski guests provide lots of fun on the slopes of the Wildkogel Arena. In order that skiing holiday becomes affordable for families with children, there are many special offers, for example, the competitive ski rental at INTERSPORT Rent in Bramberg. Families, professional skiers, snowboarders and carvers feel equally well in Bramberg, because the ski resort in the province of Salzburg offers excellent snow conditions from December to April. The perfect ski and snowboard equipment is provided by INTERSPORT Rent: Everything around winter sports, from the latest ski model to the avalanche beacon, can be found at the branch in Bramberg. Bramberg and neighboring Neukirchen offer a total of 45 kilometers of cross-country trails. Get the proper equipment at the ski rental of INTERSPORT Harms and enjoy your tour through the beautiful winter landscape with views on the Großvenediger. The route network in Bramberg is not enough? Then use the Pinzga Trail with more than 200 km of connected tracks! You want to rent ski gear for your stay in Bramberg? 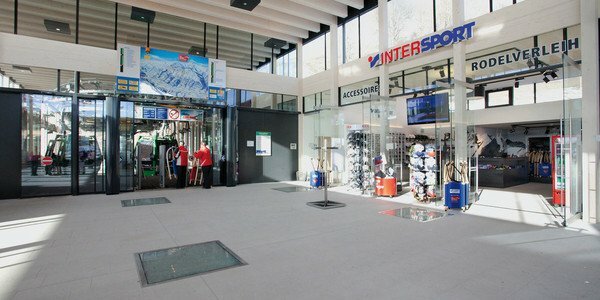 Your first stop is INTERSPORT Harms when it comes to winter sports, as well as expert consultation. Rely on the expertise of the friendly staff.